Buddies. A good friend will wait for toi to pick yourself up while he laughs at you. :). 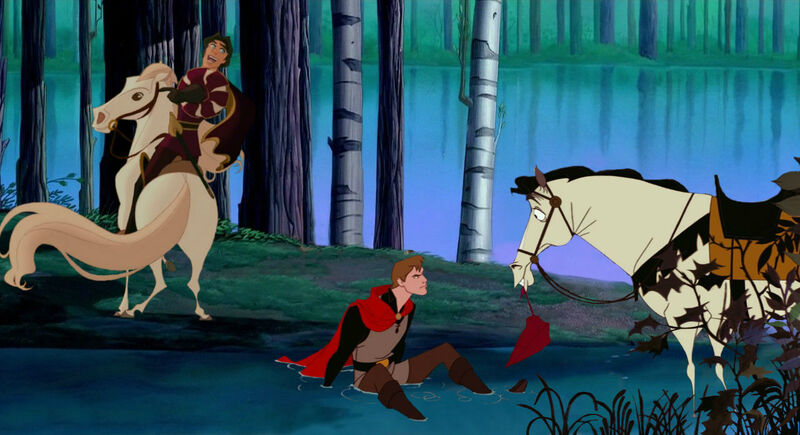 HD Wallpaper and background images in the croisements Disney club tagged: disney crossover edward prince phillip friends sleeping beauty enchanted.